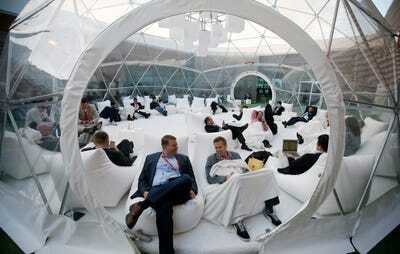 REUTERS/Albert GeaVisitors take a rest inside a bubble at the terrace at the Mobile World Congress in Barcelona, February 26, 2014. It is now common for companies with no revenue, or negligible revenue, to be valued in the billions of dollars. Snapchat. WhatsApp. Instagram. Tumblr. Pinterest. All have been sold or valued at over $US1 billion. None have declared revenues that in any way justify those prices. They might in the future. But they haven’t yet. So if you’re looking for evidence that tech is at the top of a peak, you’re in the right place. This is a boom, and we’re at the highest point of it since 2000. Houzz, a home design web site, is valued at $US2 billion even though it has no revenue (it’s planning to add an e-commerce function). 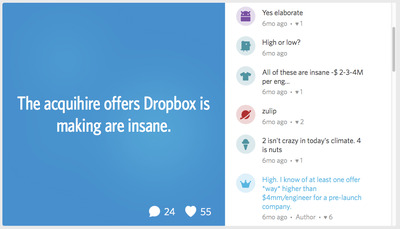 Ello, the social network that has promised it will not show ads, just got $US5.5 million in venture funding even though its founders have promised in writing to never sell ads or user data. None of this is a coincidence. 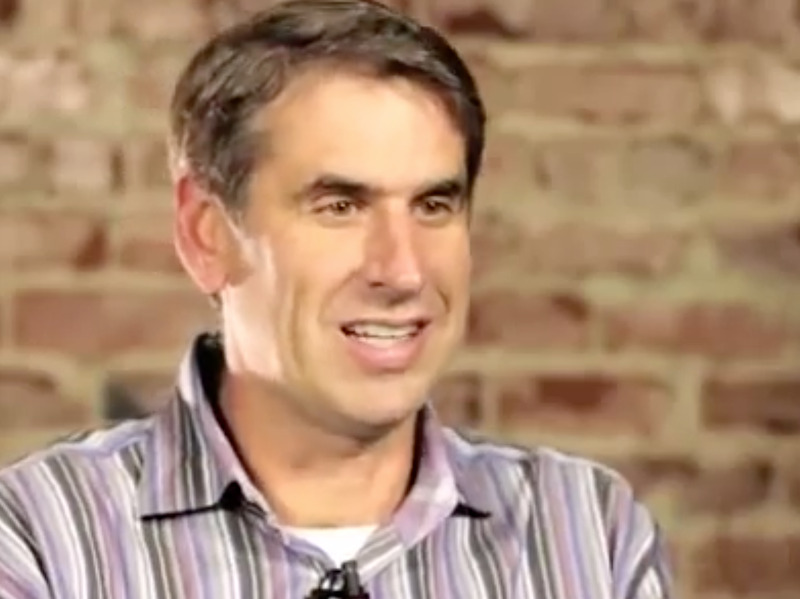 There are specific reasons why we’re seeing a massive in-rush of money into the tech sector. So let’s look at whether the boom is sustainable or not. 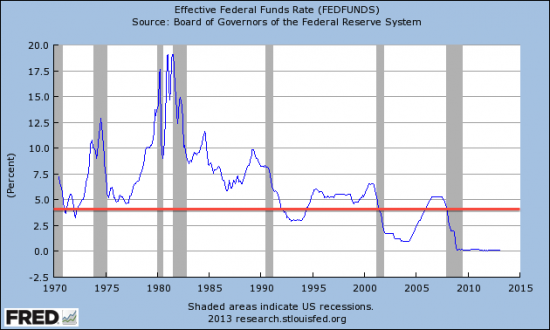 Interest rates are effectively at 0%, and this explains everything. Fred / Think ProgressClick to enlarge. Before we get into specific evidence that the tech sector is inflated, it’s worth restating the macro-economic context: Interest rates are basically at zero and have been for some time. When borrowers are paying close to zero interest on loans, that makes money cheap to get. This chart shows the Fed’s target rate for interest since 1970. People with money generally have a choice: save it in interest-paying, risk-free bank accounts or invest it in riskier assets that may pay more money over time. When interest is at zero, virtually any other kind of investment is likely to pay more because the risk-free alternative is so lousy. 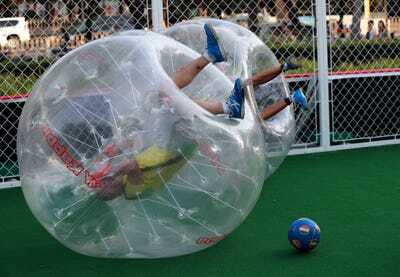 So investment asset bubbles get created. Stocks, and other investment assets, tend to go up. 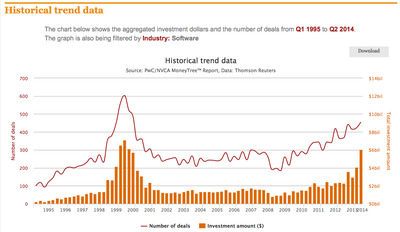 Total tech investment is now back to where it was in 2000. 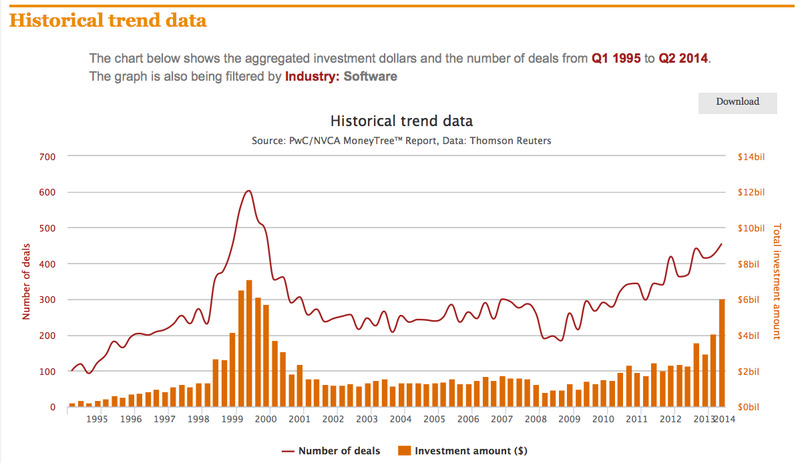 This chart from PwC measures the total dollars invested in software firms and the number of those deals. Note that the total investment amount is now back above $US6 billion, where it was during the dot com crash of 2000. 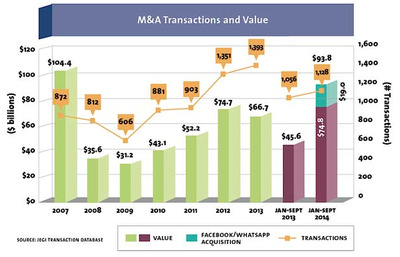 The number of deals is smaller. That could be a good thing — it might mean that investors are withholding dollars from companies they feel are weak. 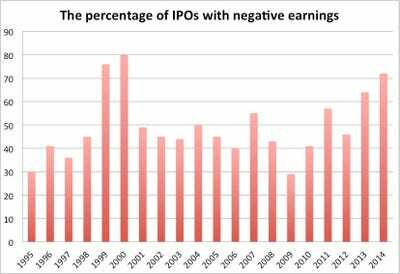 Or it may be a bad thing — more dollars chasing fewer companies could lead to a situation in which those companies are massively overvalued. 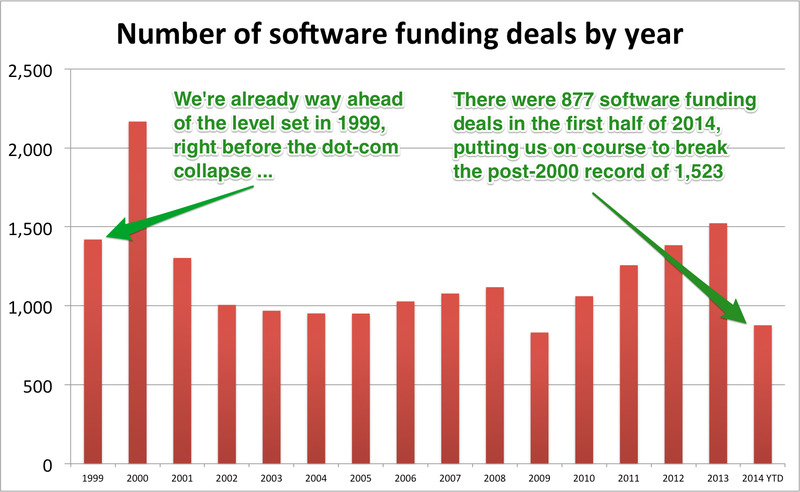 The number of deals has eclipsed its 1999 peak. 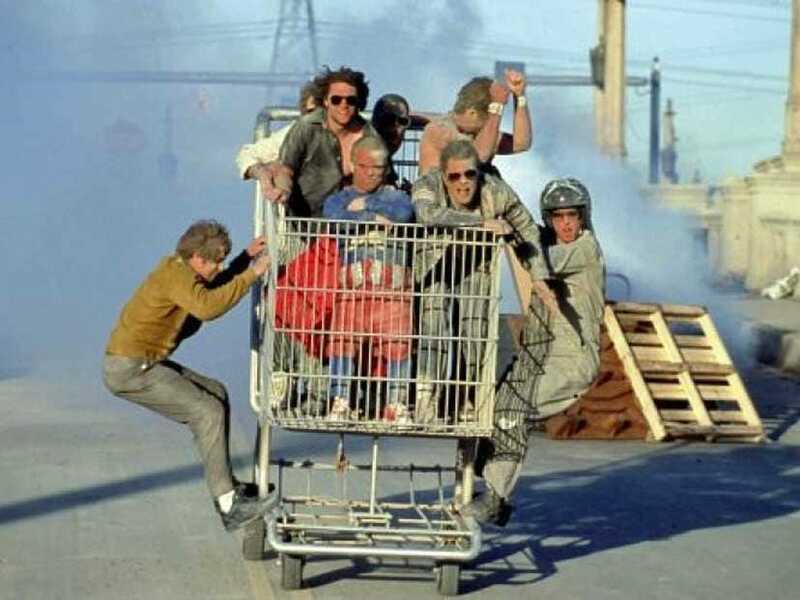 Most importantly, notice that although we’re not quite at the same level as the year 2000, we’re already way ahead of the year 1999 — which was the beginning of the end. Tech M&A is also hitting new highs. 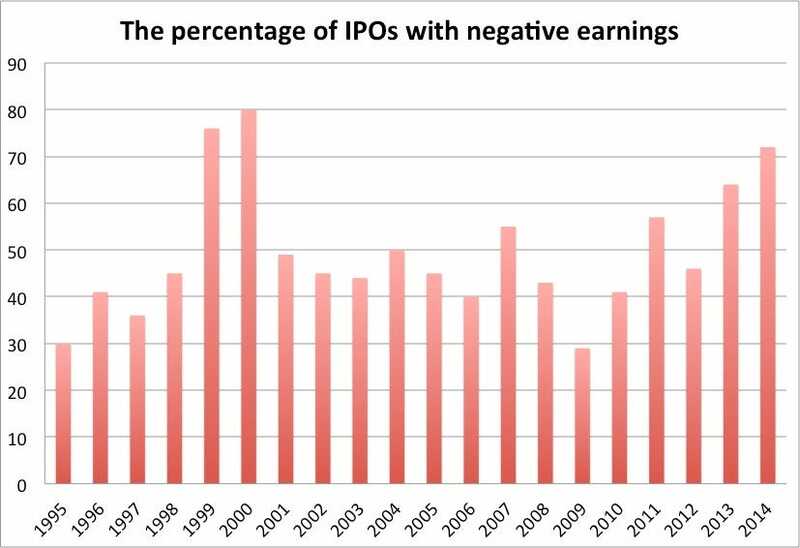 A majority of IPOs are coming from companies that lose money. 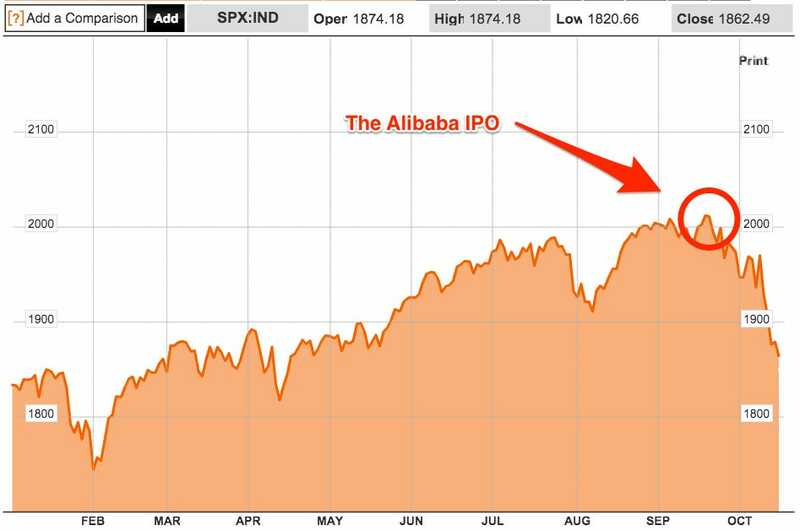 The S&P peaked just 8 minutes after the Alibaba IPO. It’s recovered some ground since then — and gone higher still! Nonetheless … it’s tempting to call the world’s largest ever stock flotation, at $US25 billion, the top of the market. 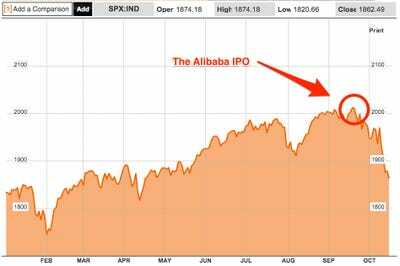 Alibaba is, of course, the Chinese tech online trading giant. The tech hiring market has never been tighter. Salaries just hit a new record. 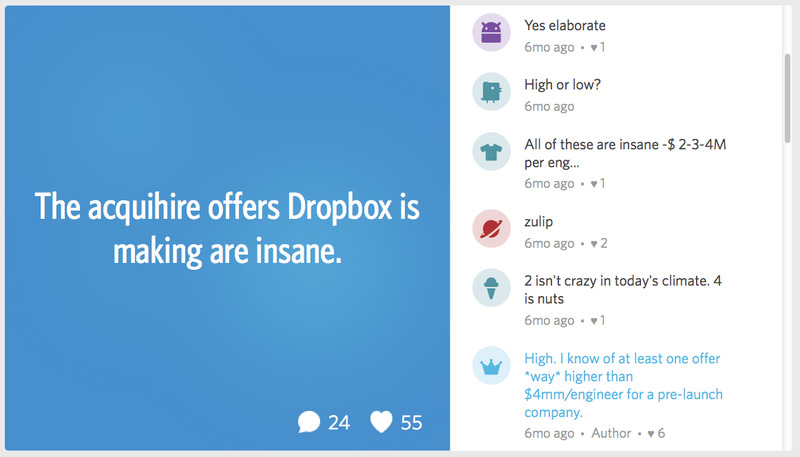 We asked Glassdoor to run these numbers for us. Base salaries — that doesn’t include bonus — are nearing $US100,000. 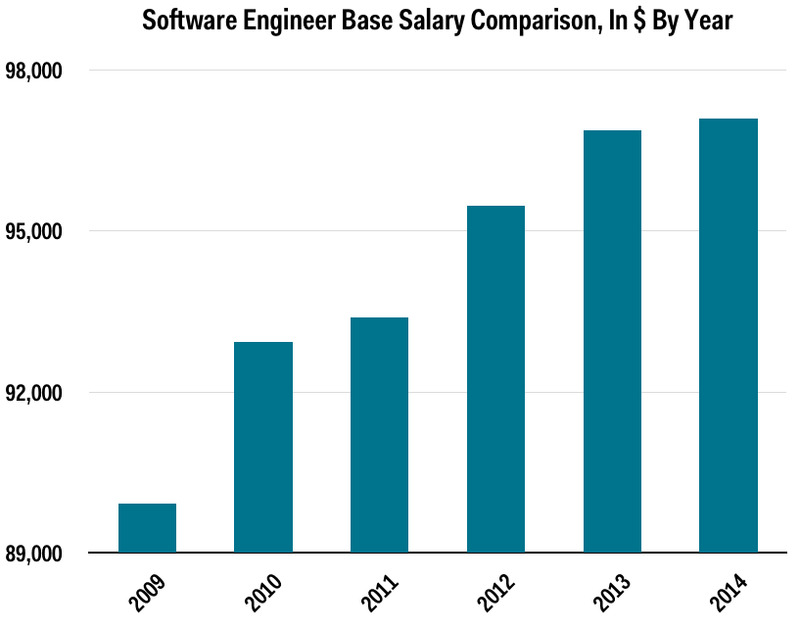 Glassdoor’s salary survey is based on 3,600 software engineer salary reports. 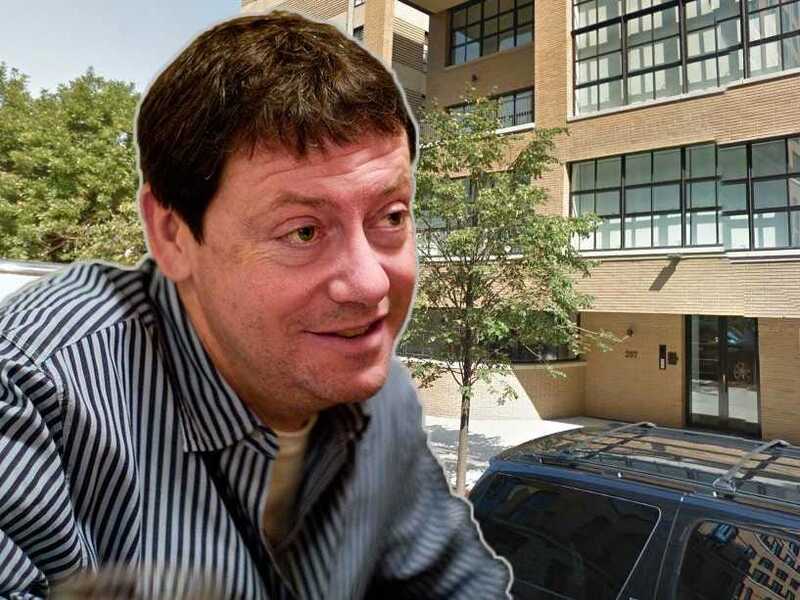 Some companies are rumoured to be offering up to $US4 million per engineer. Many companies will not be able to retain those employees if their stock valuations are suddenly corrected — because the incentives on top of those salaries are often in the form of paper equity. Bill Gurley notes that salary demands and dysfunctional business models have distorted the way employees make career decisions. There’s a phrase that I love: “discounted risk.” Do people discount risk? Right now you’ve got private companies raising $US200, $US400, $US500 million. If you’re in a competitive ecosystem and you raise that amount of money, the only way you use it — because these companies are all human-based, they’re not like building stores — is to take your burn up. In ’01 or ’09, you just wouldn’t go take a job at a company that’s burning $US4 million a month. Today everyone does it without thinking. Serious people are now saying out loud that we may be in a tech bubble. I think we have a bubble in the US in government bonds, because of the quantitative easing and the negative real interest rates, and to some extent, that increases asset values across the board, including in startups. 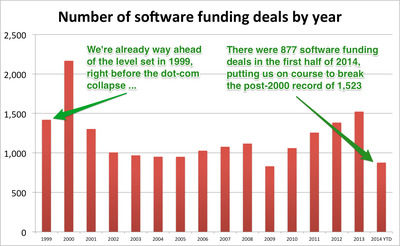 New founders in last 10 years have ONLY been in environment where money is always easy to raise at higher valuations. THAT WILL NOT LAST. When the market turns, and it will turn, we will find out who has been swimming without trunks on: many high burn rate co’s will VAPORIZE. Every incremental day that goes past I have this feeling a little bit more. 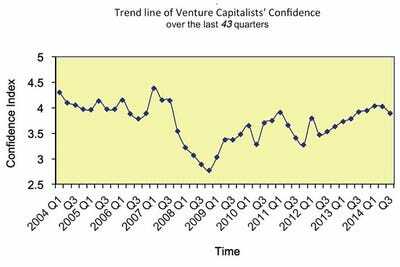 I think that Silicon Valley as a whole or that the venture-capital community or startup community is taking on an excessive amount of risk right now. Unprecedented since ’99. In some ways less silly than ’99 and in other ways more silly than in ’99. 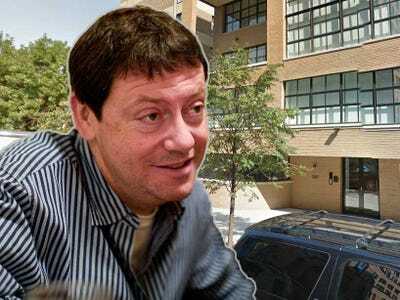 Fred Wilson is fears that too many of today’s crop of tech startups are burning money without plans to generate enough revenue to be profitable. I’ve been grumpy for months, possibly for longer than that, about this. … I’m really happy that I’m not alone in thinking this way. At some point you have to build a real business, generate real profits, sustain the company without the largess of investor’s capital, and start producing value the old fashioned way. 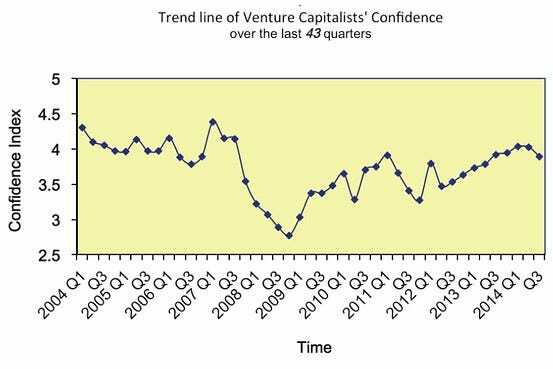 33 Silicon Valley venture capitalists just said they have less confidence than they used to. This survey is taken every quarter. For the first time in two years it recorded a decline. Times have never looked riskier for investors. Ukraine. Islamic State. The Russian economic crisis. The Eurozone crisis. 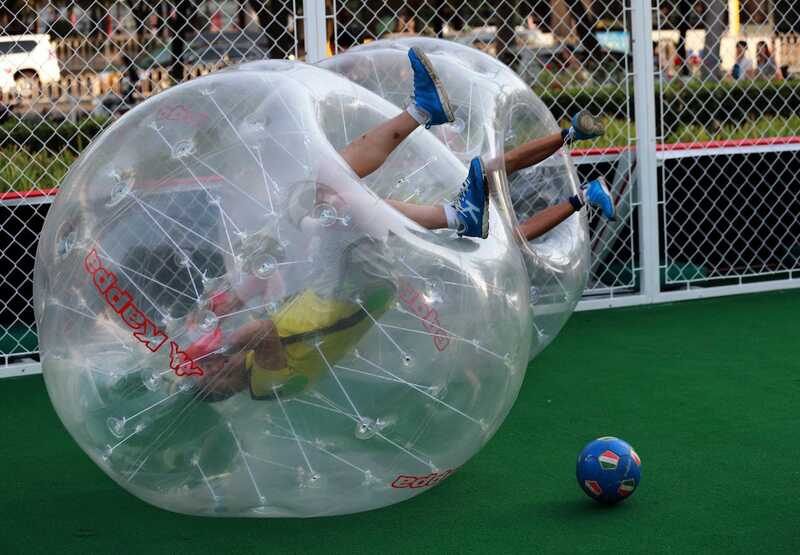 Deflation. They’re all bad for people who want risk-free returns. Nearly three-quarters of the 118 CFOs contacted by Deloitte this month believed now was a good time to take greater risk on to their balance sheets — the highest since the firm launched its quarterly round-up of views in 2007 and up from 54 per cent a year ago. “What surprises me is that, despite all the news around Ukraine, the Middle East and weakness in the euro area, risk appetite among CFOs has risen,” said Ian Stewart, chief economist at Deloitte in London. Now put that toxic mix together.